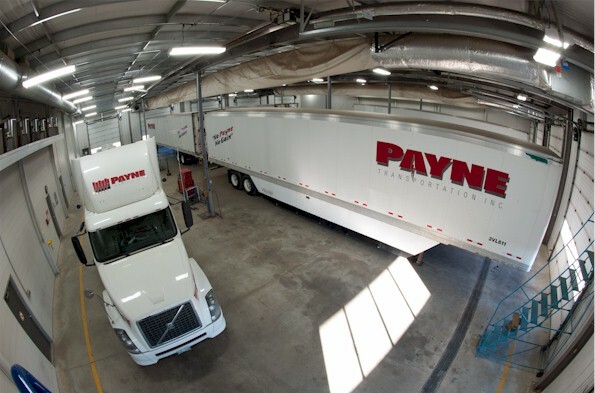 Equipment Overview - Payne Transportation Ltd.
• 110 Company / Owner Operated flat, single drop, tandem & tri-axle trailers. 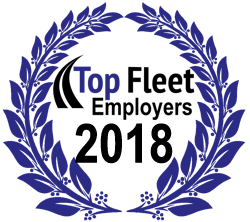 • 40 Company / Owner Operated flat, single & double drop, tandem & tri-axle trailers. • Trucks leave Houston, TX and Sherwood Park, AB every Tuesday and Friday.